If you are feeling a little lonely, or just in need of a hug from time to time, then please consider adopting Tootsie! 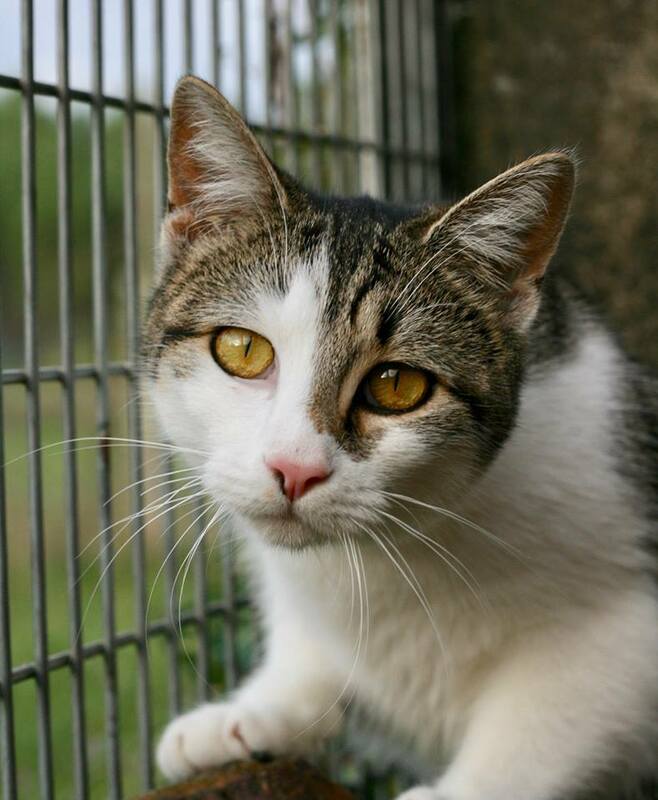 Tootsie was bottle raised at Acorn and this has made her very attached to humans and very affectionate. Sadly she is one of around 20 kittens in care at busy Acorn HQ and we always feel so guilty that we can’t give her the amount of love she deserves. Tootsie just loves to be with you. Whatever you are doing around the house, you can be sure she’ll be by your side to help you, sticking her nose in no doubt!